We’ve all experienced it: That sinking feeling that sets in during the last week of the summer holidays, when a return to school is just a few short days away. If your kids are starting to experience the back-to-school blues, it’s time to reassure them that the end of the holiday doesn’t mean the end of fun. 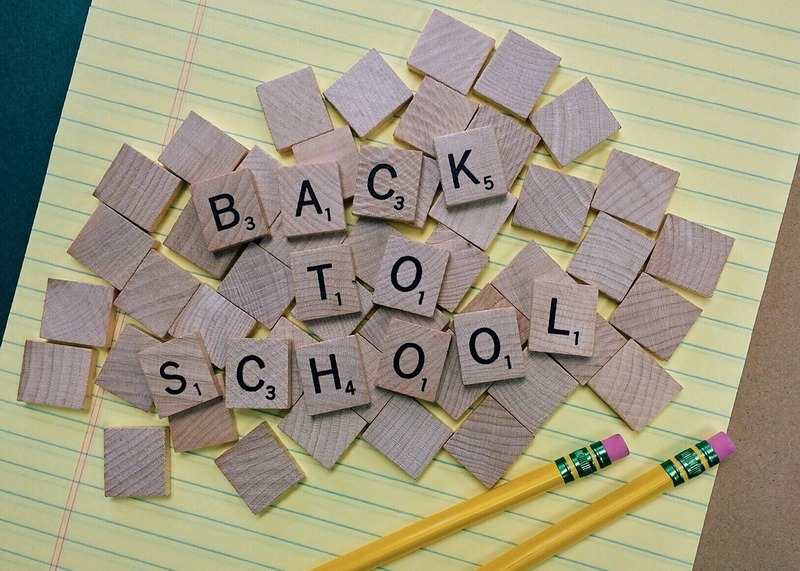 Here are a few easy ways to get them back to school with a smile. No one wants to be reminded that their holiday is about to end, but it’s a good idea to start easing your kids into a more set schedule in the week before school begins. Slowly start implementing their normal routine: Stick to their usual weekday bedtime, have dinner at the same time each night and try to get them up a little earlier each morning. By the time school starts, they’ll be prepared for a more structured routine. This is an opportunity to get all the school supplies your kids need, while letting them have fun picking out their new stationery. A little back-to-school shopping trip will not only build anticipation for the new school year, it’ll also help them to feel more organised and ready to head to class. And remember to spoil them with a few fun pens and notebooks. The first week back can make the summer holidays feel like a distant memory. Pre-empt this by planning ahead and organising a couple of mid-week play dates. This will give them the chance to have fun and catch up with their friends outside of the classroom. Make the effort to spend extra time with your kids in the first few weeks of the new term. Plan some surprise treats like going to a week-night movie, enjoying a family games evening or baking cupcakes or biscuits together. This is also a good opportunity to check in with them to find out how they’re adjusting to their new class, if they’re managing their workload or if they’re feeling anxious about anything. Surprise them by packing a special lunchbox once a week. This can be as simple as throwing in a few extra healthy treats, or you can take a little more time and try out a few new tuck options. It’ll help give them a lunchtime boost and make them feel a bit more special during their day.